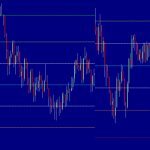 Trading binary options at Redwood Options (www.redwoodoptions.com) is easy and exciting. 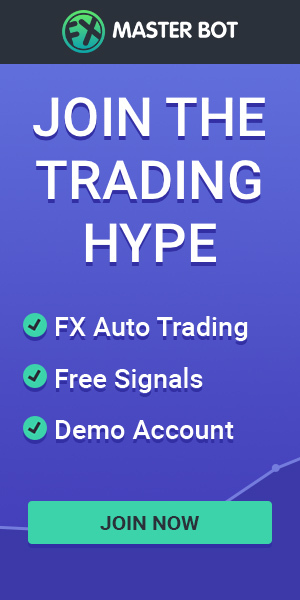 Here you can trade currencies, stocks and indices from around the world, and even some of the major commodities, all without having to switch to a different broker. 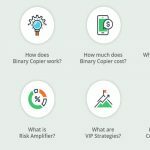 This is one of the premier binary options brokers on the web and to prove this, they have some of the best rates of returns that you will find. Redwood Options is a binary options broker. 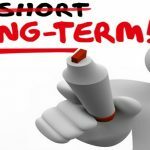 They specialize in giving their clients a great experience while eliminating a lot of the hassle found within other brokers. Trading is as simple as clicking a few buttons. They have several types of options for you to choose from, including the traditional call/put options, one touch, and short term 60 second options. The more choices a broker gives you, the closer you can get to finding that perfect trade, and Redwood goes out of their way to try and give this to you. 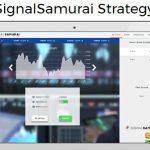 This broker is based out of London, England, and has a great reputation within the binary options world. If you’re looking for a top site with good reviews, this broker will not let you down. You need to be 18 to open an account with this broker. You will need to fill out some forms with your personal information, such as name, email, phone number, and address. This is so the broker can identify who you are and it helps them to protect your personal information and account, too. On this screen you will also select your base currency. You can choose from the U.S. dollar, the Euro, the Australian dollar, the Canadian dollar, and the British pound sterling. Once you create your account, you are then able to fund it. Redwood Options takes major credit cards like Visa, MasterCard, and American Express, some ewallets, and wire transfers direct from your bank. In order to fund your account or withdraw cash from it, you will need to send some materials over identifying yourself. A picture ID, proof of residency, and a copy of your credit card can be faxed over. Remember, this is all to protect you and your money, so these steps are definitely worth the slight hassle. If you do experience any difficulties, the Redwood staff has a couple different ways in which you can get help. They can answer your questions by email, phone, or live chat, whichever is the easiest and most convenient for you. To trade at Redwood Options, all you need to do is select the tab for the type of option you want to choose. 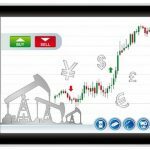 You can choose between Binary Options, Option Builder, One Touch, 60 Second Option, and their Open Platform. Once you’re in the right heading, you just select an asset and follow the directions that are provided. Select the direction you think the asset will go in, select an amount, and then confirm the trade. It’s really easy to figure out and after only a couple trades you will have a firm sense of mastery over how to use their platform. You have many choices of what to trade. The major currency pairs are all represented, as are several minor pairs, too. The site also has many different commodities, such as gold, coffee, sugar, wheat, and oil. If you’re looking for a traditional stock or index, you can find these here, too. They host a bunch of British, American, and Russian companies to trade, giving you freedom to pick whichever asset works best for you. Their indices are from all over the world, some of the more obscure ones are the Kuwait General Index, the Tel Aviv 25, and the Bombay SE. Of course you can find an index from a major market, too, such as the Nikkei 225, the Dow Jones, and the S&P 500. There is definitely something here that will be of interest to traders of all sorts all over the world. Their assets typically trade at up to an 81 percent return. A broad set of assets is not all that Redwood offers their clients. This broker has a complete site, and this means that you will not often need to leave the site to find information. They have a news feed on their home page, plenty of educational articles to further your learning, and a live price ticker. If you’re in need of information, or you just want to learn more about an asset that you’re unfamiliar with, the Redwood site will have pretty much everything you could need. Redwood Options is one of the best binary options brokers on the web thanks to the outstanding customer experience they provide. 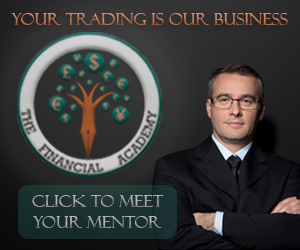 There are trading opportunities available for traders of all abilities and backgrounds, and you will definitely find something here that will keep you busy trading the assets that you have the most experience and expertise with.